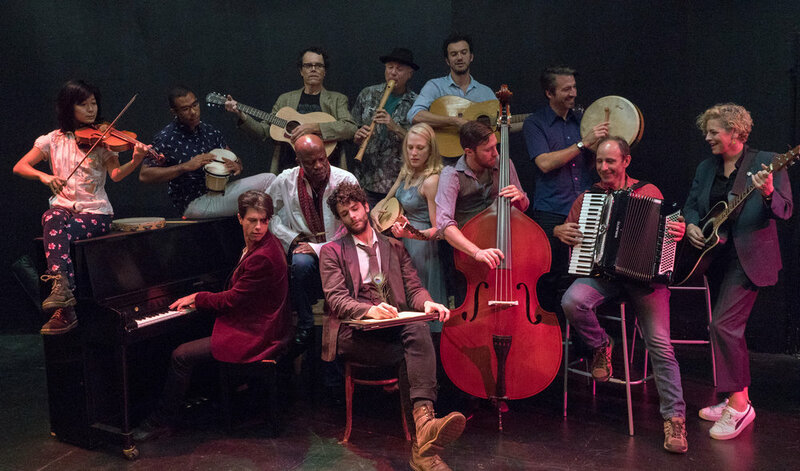 FINKS by Joe Gilford: Playing now through July 1st at the Mountain View Center for the Performing Arts. The fictionalized story of Jack and Madeline Gilford and their struggles against the anti-Communist blacklists of the 50s. Featuring Jim Stanek, Donna Vivino, Gabriel Marin, Leo Ash Evens, Michael Barrett Austin, Richard Frederick, George Psarras and yours truly, Robert Sicular as Representative Francis E. Walter, Chairman of the House Un-American Activities Committee. An important and entertaining show, FINKS is more timely that ever. Directed by the always amazing Giovanna Sardelli. Be there . . .
World premiere of Jon Jory's adaptation of James M. Cain's classic noir novel of lust and murder, playing April 11th through May 6th, 2018 at The San Jose Stage Company. Directed by Kenneth Kelleher the production stars Jonathan Rhys Williams, Allison Rich, Justin Gordon, Mike Bellino, Tanya Marie and your truly in the duo roles of Nick the Greek and Katz the Lawyer. Be there . . .
Thomas and Sally, Thomas Bradshaw's world premiere play about the controversial and complicated dynamic between Thomas Jefferson and Sally Hemings plays now through October 22nd (with a possible extension to the 29th). A dynamite cast includes Mark Anderson Phillips as Jefferson, Tara Pacheco as Sally, with L. Peter Callender, Scott Coopwood, Ella Dershowitz, Rosie Hallett, William Hodgson, Cameron Matthews, Charlotte Speigner, and yours truly, Robert Sicular. I play a spate of roles, including Ben Franklin and John Wayles, Sally's father. Jasson Minadakis directs. Tickets are going fast so come on down and be part of history! For tickets and more info go to marintheatre.org. 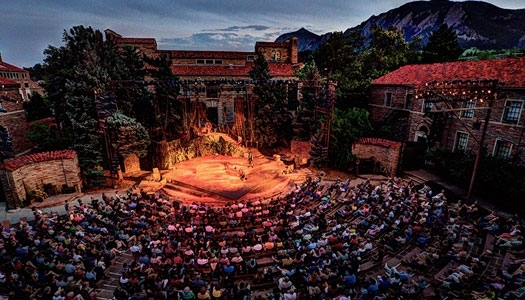 Colorado Shakespeare Festival 60th Season! Come to a free staged reading of Aidan O'Reilly's adaptation of Georg Büchner's classic tale, "Woyzeck". One performance only, this event takes place at the Live Oak Theater, 1301 Shattuck Avenue in North Berkeley. The reading features such luminous talents as Michael Cassidy, David Cramer, Luisa Frasconi, Heather Gordon, Cole Alexander Smith, Teddy Spencer, Howard Swain, Ryan Tasker and, of course, yours truly, Robert Sicular. Phoebe Moyer directs. Click here for more details. A Revels Christmas in Wales! Come one and come all to this year's California Revels: A Revels Christmas in Wales, performing at the incomparable Scottish Rite Temple at Lake Merritt in Oakland! Beautiful singing, wonderful dancing, exciting muscians and the poetry of Dylan Thomas make this a holiday show you won't want to miss! Ten performances only, opening Friday night, December 9 at 8:00 PM, with two shows Saturday and Sunday the 10th and 11th at 1:00 and 5:00; repeated the next weekend, December 16th, 17th, and 18th. Featuring Kevin Carr, Margaret Davis, James Galileo, Fred Goff, Shira Kammen, Kristoph Klover, Susan Rode-Morris, and yours truly, Robert Sicular as Dylan Thomas. David Parr directs. See you in Swansea and Cymru am Byth! Tracy Letts' Pulitzer Prize and Tony Award winning play, enjoying a smashing production at the Marin Theatre Company, has now been extended through October 9th! Amazing, powerful cast, bold design and hard-hitting, insightful direction make this a show not to be missed! Starring Arwen Anderson, David Ari, Danielle Bowen, Anne Darragh, Sherman Fracher, Patrick Kelly Jones, Danielle Levin, Joanne Lubeck, Will Marchetti, Kathleen Pizzo, Peter Ruocco, Ryan Tasker, and, of course, Robert Sicular. Directed by Jasson Minadakis.